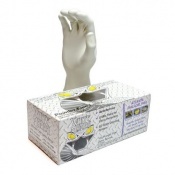 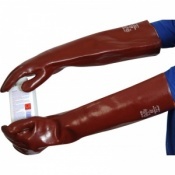 If you are involved in the business of brewing, you'll know that appropriate hand protection is vital to maintaining the condition of both your employees and your product. 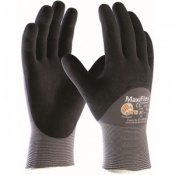 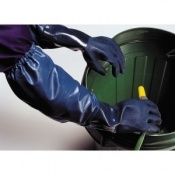 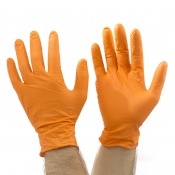 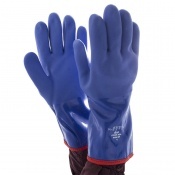 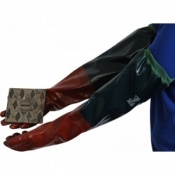 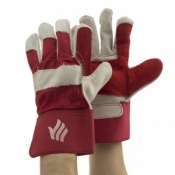 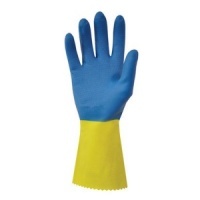 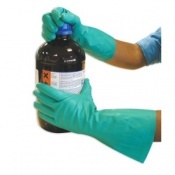 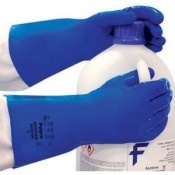 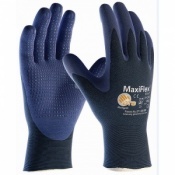 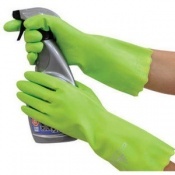 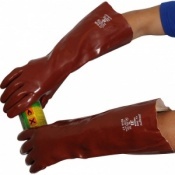 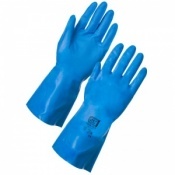 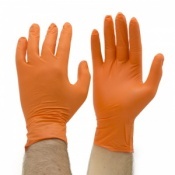 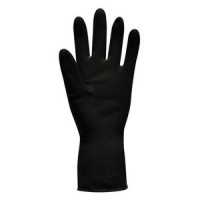 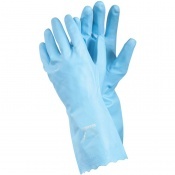 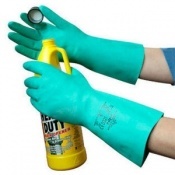 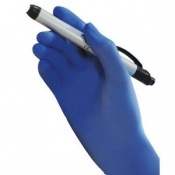 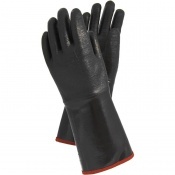 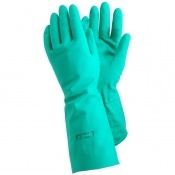 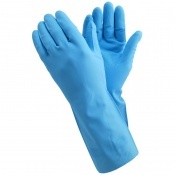 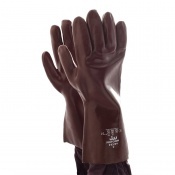 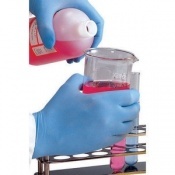 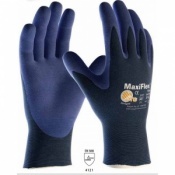 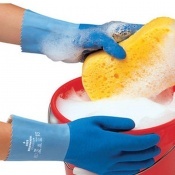 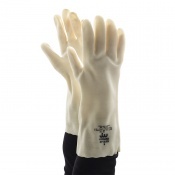 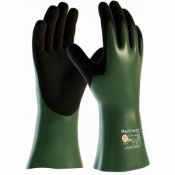 Our Brewing Gloves provide the best levels of protection against the array of chemical hazards that are involved in brewing, such as harsh cleaning chemicals. 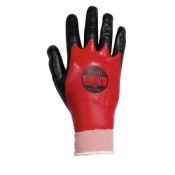 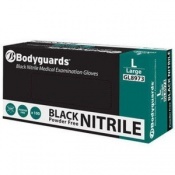 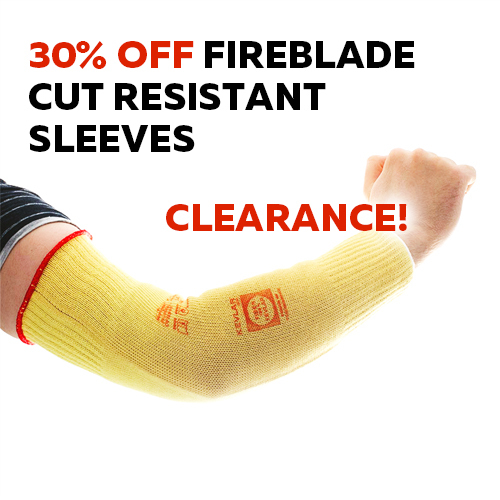 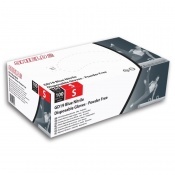 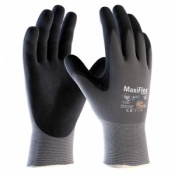 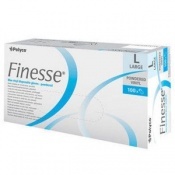 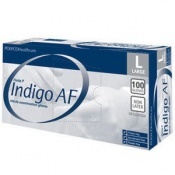 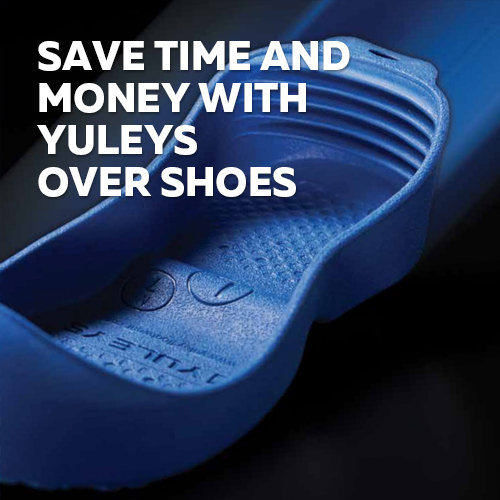 They also offer excellent handling properties and good resistance against mechanical risks, helping to keep employees safe when handling barrels or kegs, or when operating brewing machinery.